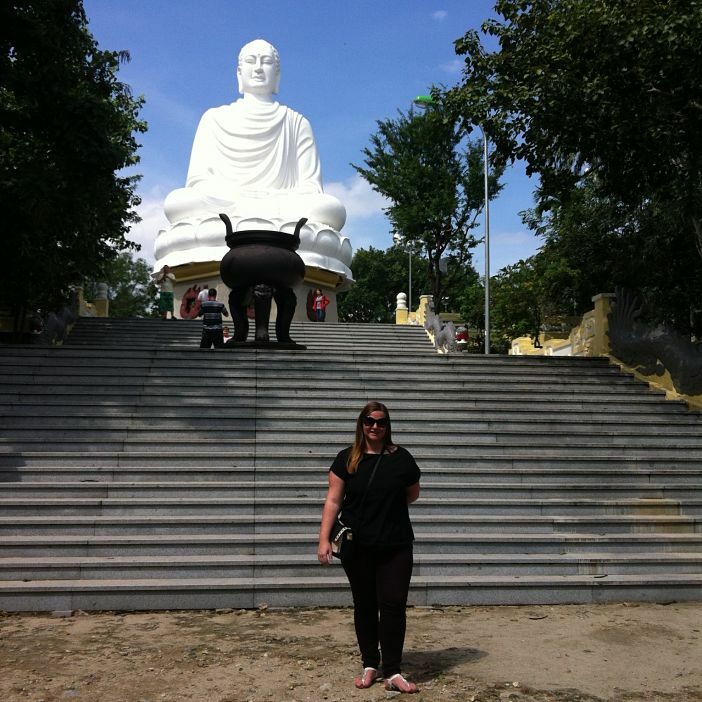 You are at:Home»Cruise Tips»Emma’s Travel Tales Debunks Everyday Cruise Myths! 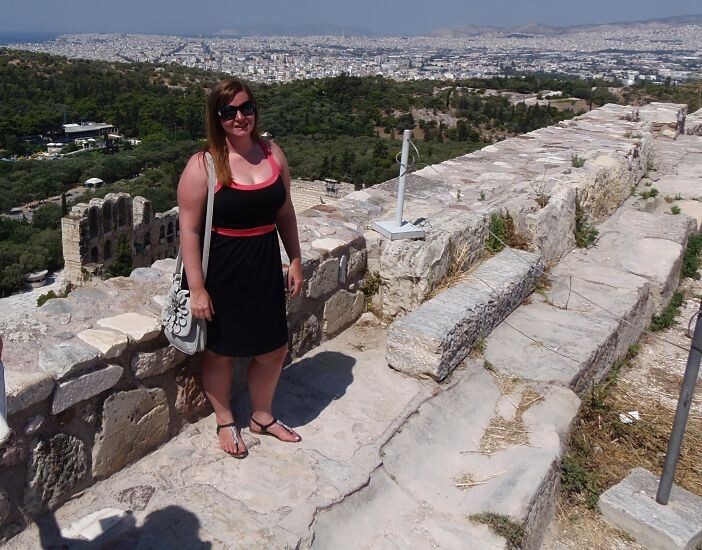 Emma’s Travel Tales Debunks Everyday Cruise Myths! Cruising is one of the fastest growing holiday types of the moment, however, many people still have preconceptions about cruises that hold them back from embarking upon their first cruise. Having sailed upon 18 cruises myself, it’s safe to say I have the knowledge to crush some of those misconceptions once and for all. One of the most common things I hear when I tell someone new that I love cruising is, ‘I’d get bored on a cruise ship for that long’, and that’s something that just couldn’t happen on today’s modern cruise liners. They’re filled to the brim with state of the art facilities and things to do, such as ice rinks, climbing walls, shops, spas, gyms, swimming pools, cinemas, golf simulators and much, much more. The only thing you’ll be struggling with is finding the time to fit everything in! Another of the popular misconceptions is that you’ll be surrounded by a much older generation shuffling around the ship with their walking sticks, and that couldn’t be further from the truth. These days more and more families and young couples are deciding to give cruising a try, thanks to the ability to visit numerous different places in one trip and the wide range of facilities offered on board. Other people profess that the reason they wouldn’t book a cruise holiday is because they wouldn’t like to have to get dressed up for dinner in tuxedos and ball gowns, however, not many cruise lines operate dress codes such as this anymore. If you research cruise lines in advance of booking you’ll be able to find out exactly what their dress codes are. Some don’t even have specific dress codes, so you’re able to choose a cruise line that suits your style. I’m often asked too about the food on board cruise ships and how a limited galley on a ship can possibly produce high quality meals. Whenever I’m asked this I tell people that I’ve enjoyed some of the best meals of my life on board cruise ships and I’ve been lucky enough to eat in some pretty incredible restaurants on land too. Although cruise ship galleys are limited they deliver some incredibly high quality dishes that wouldn’t look or taste out of place in the fanciest of restaurants. Another thing I often hear from people is that they’re frightened of boats or are worried they’ll get seasick. Of course, it depends on the size of the ship, the area you’re cruising in and the time of year, but you’re highly unlikely to feel any real movement. Modern cruise liners are incredibly high-tech and are fitted with advanced stabiliser systems that work to stabilise the ship, and can reduce roll by up to 75%. 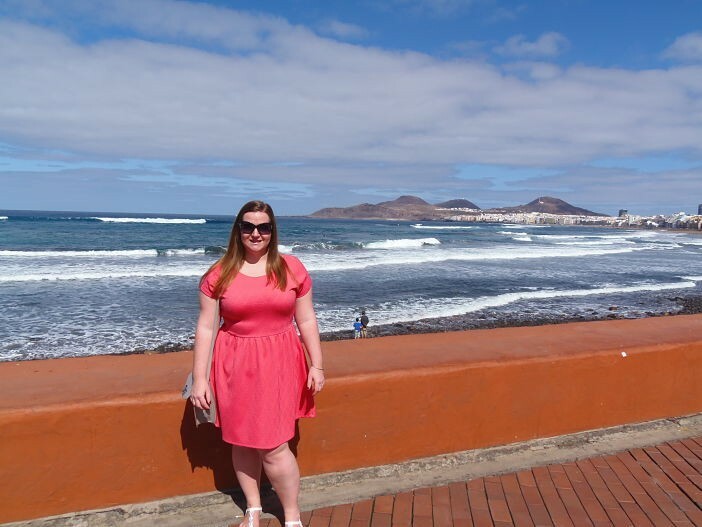 Hopefully I’ve managed to alleviate some of the misconceptions you may have had about cruising, however, I always say the best way to find out is by booking one and finding out for yourself! 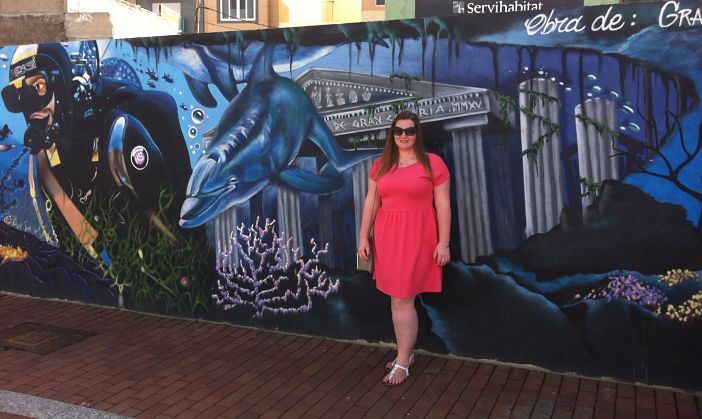 Emma's Travel Tales Debunks Everyday Cruise Myths!